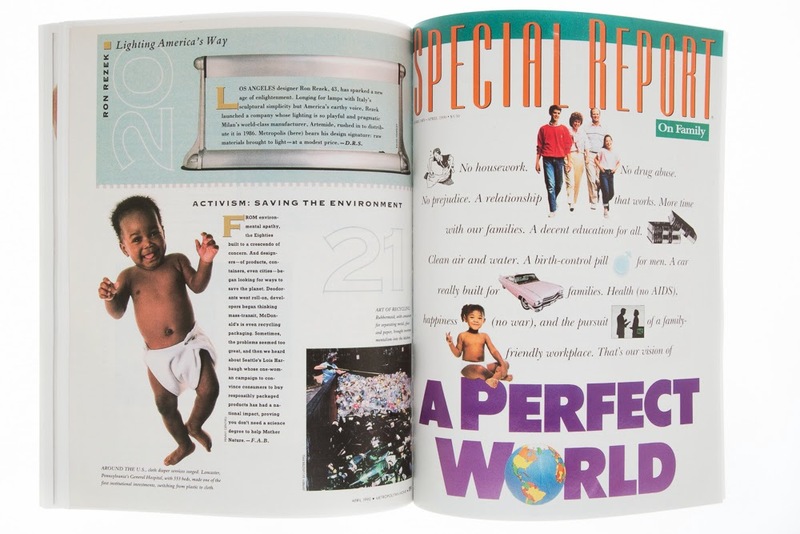 I did a lot of work for print magazines over the past 30 years. I recently compiled five volumes of my favorite tearsheets. There are about 1,200 pages total in the five volumes, and I put them in chronological order. It makes a pretty good snapshot of my career. It was the golden age of magazines. 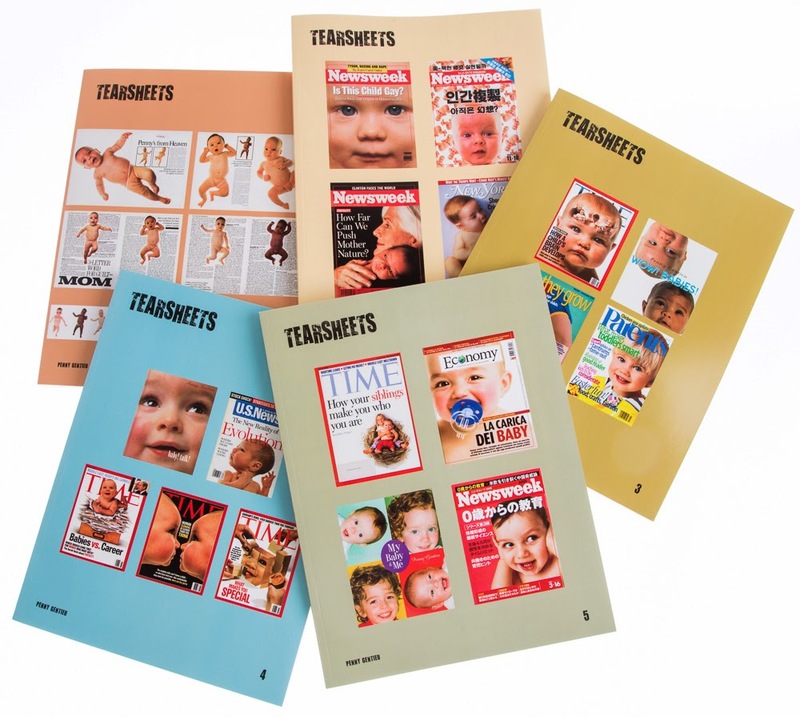 I was lucky to have done this work when I did, because many magazines that I worked with are now defunct or published online only — famous magazines such as Child, Parenting, Baby Talk, Newsweek, U.S. News and World Report, USA Weekend, American Health, Mademoiselle, McCall’s, Healthy Kids, Epoca (Italy), Life, Ladies Home Journal, Metropolitan Home and Smart Money. Gone! I also worked with these magazines that are still on the newsstand: New York, Self, Glamour, Esquire, Fortune, Psychology Today, American Baby, Cosmopolitan, and more. 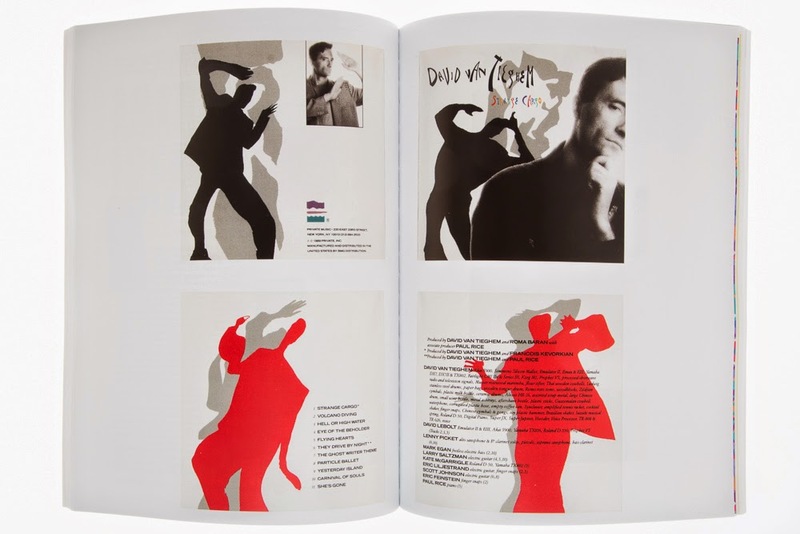 The books are a snapshot of an era, about child-rearing, the big issues of the day, and how graphics and art direction styles changed over the 30 year period. 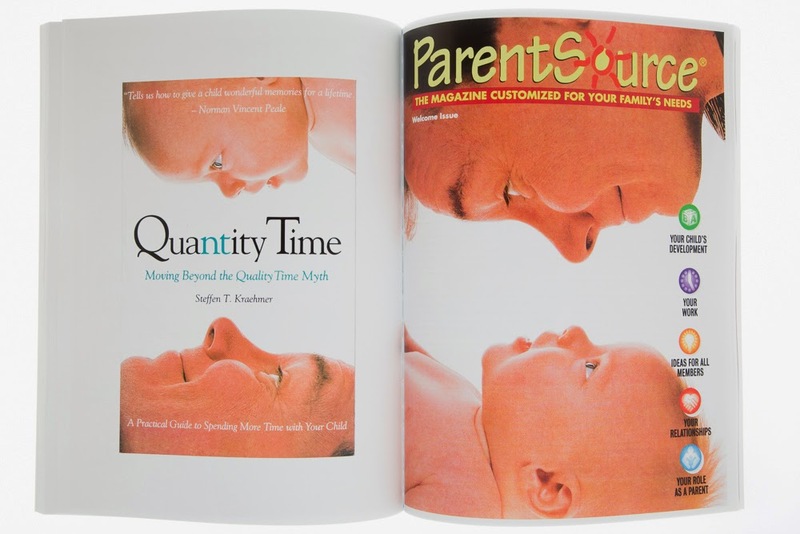 In 1985, when I started photographing babies, times were changing. My photos of babies were completely different from what had been the norm. 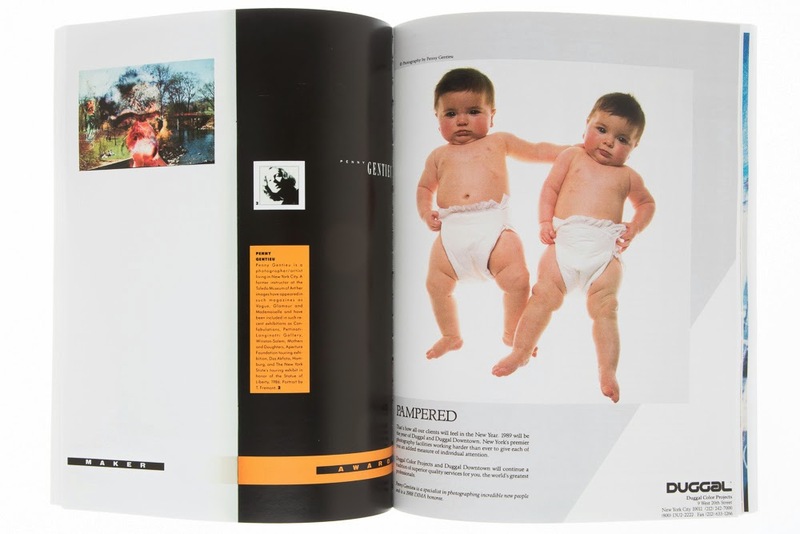 They were unsentimental and free of adornment, focused on the personality of the baby itself rather than on adult projections… this shift in approach was all it took to make my photos popular with art directors, and I’m proud to have put a fresh face on the millennial generation. 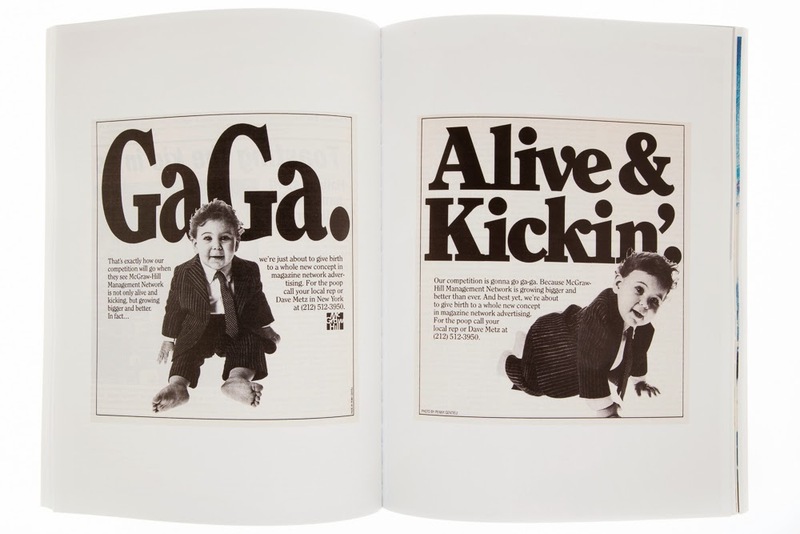 Babies in pinstripe suits, and that typeface! Definitely 1988! 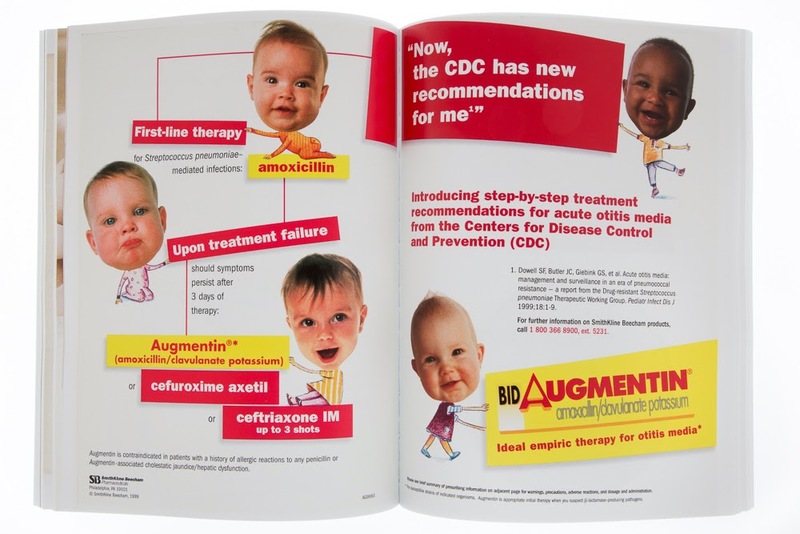 These were McGraw Hill ads that appeared in the New York Times. Remember photo labs? (Definitely more rare now than magazines.) Duggal was a big one in New York, and I assume it probably still is big, and maybe it’s the only one, but don’t quote me. They gave me the “Image Maker Award” and ran my photo in their ad on the back cover of Photo District News. 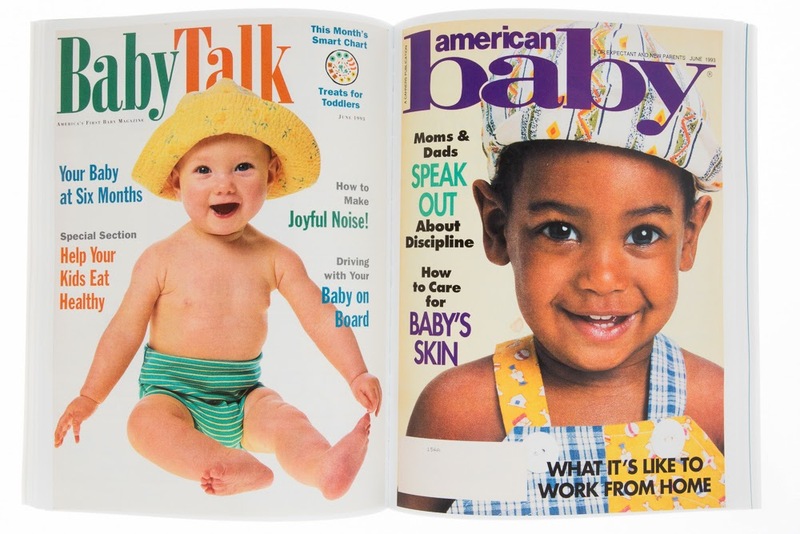 I shot covers for Baby Talk and American Baby for a few years. I felt very lucky to be chosen for their cover photographer since they were competing magazines by different publishers. This spread, American Baby on the left, and New York Magazine on the right, just happened to fall that way chronologically, but it works! 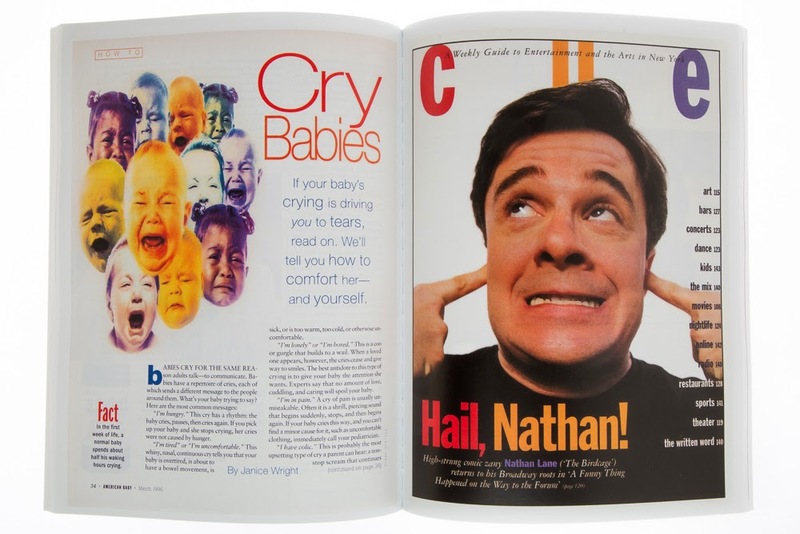 Nathan Lane was intensely crazy to photograph — I don’t know why he put his fingers in his ears — the babies went home! 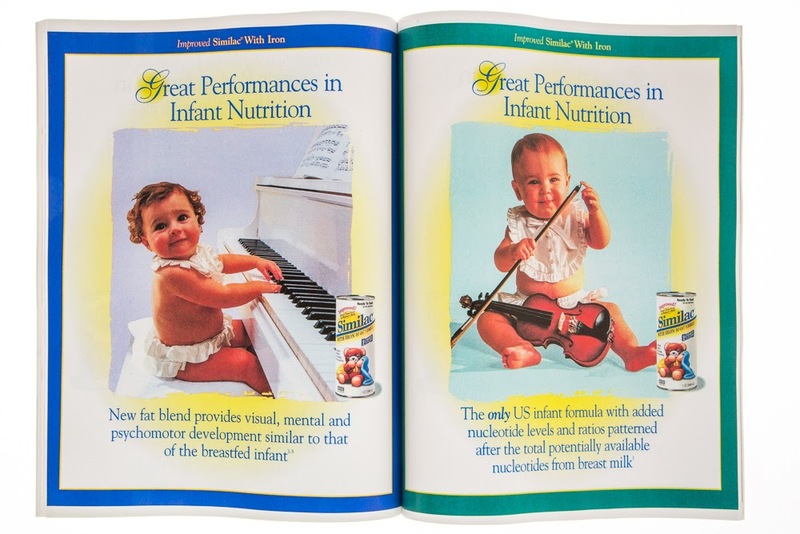 It was easier to get babies to play musical instruments than to get them to make a peace sign…This was for Similac, we rented a baby grand piano, violin, drums, trumpet, saxophone, xylophone, and we had a conductor. My mom made the outfits. Linocolor gave me their high-end scanner to use, and they never wanted it back! It was the only time I ever asked a company for such a favor. On the opposite page, magazines would sometimes write about me. There I am with Anna, telling the story about the peace sign shoot. This photo of Tom and Anna was used a lot, upside down, sideways, whatever way they wanted. 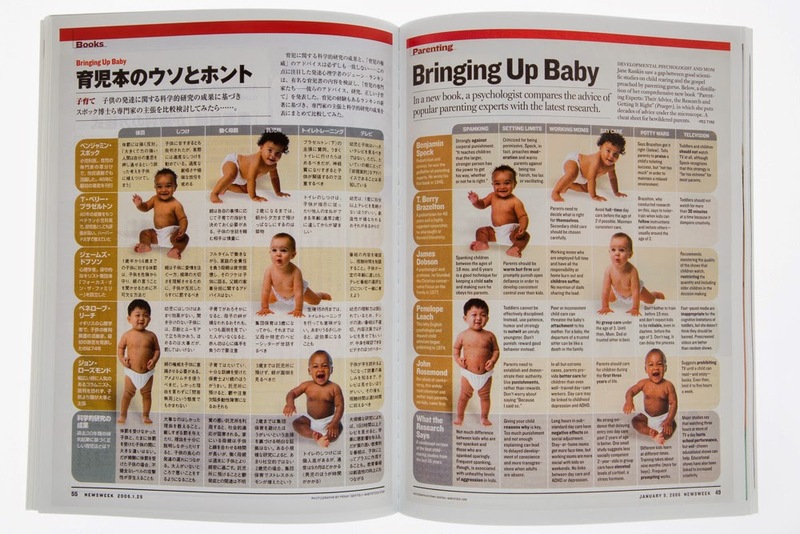 Newsweek Japan often picked up U.S. Newsweek stories and I loved collecting those tearsheets. 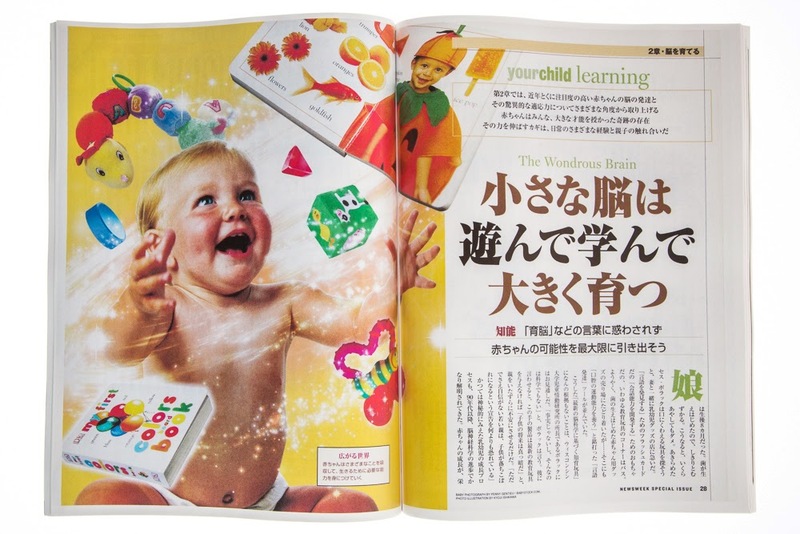 Another Newsweek Japan spread. They were beautifully designed. 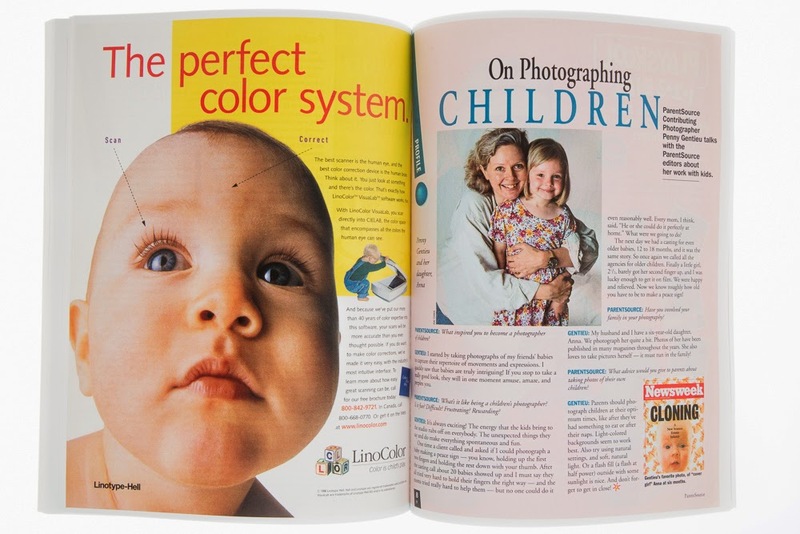 They had special editions where they would use 10-20 pages of my photos. Beautiful magazines! 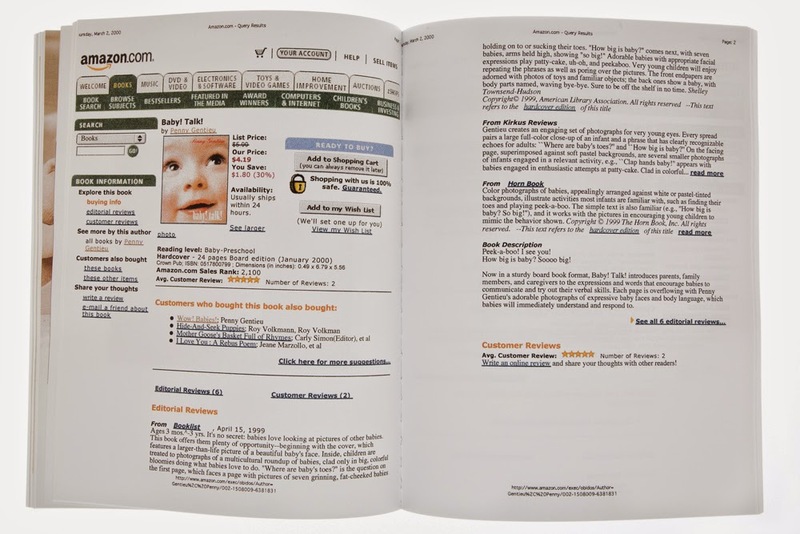 I had to throw in this Amazon webpage from 2000, it’s so strange to see in a book! 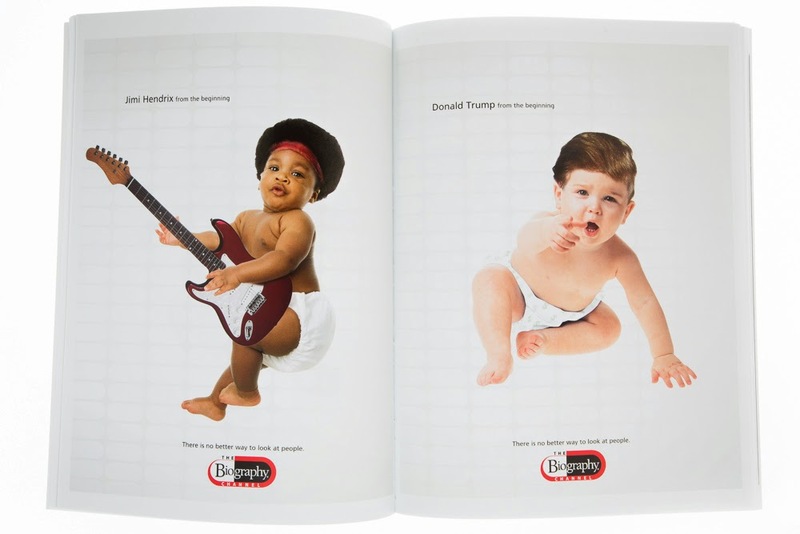 This is when the board book edition of Baby! Talk! first came out. Ranked 2,100 and 5 stars! Just this February, Random House reissued it. 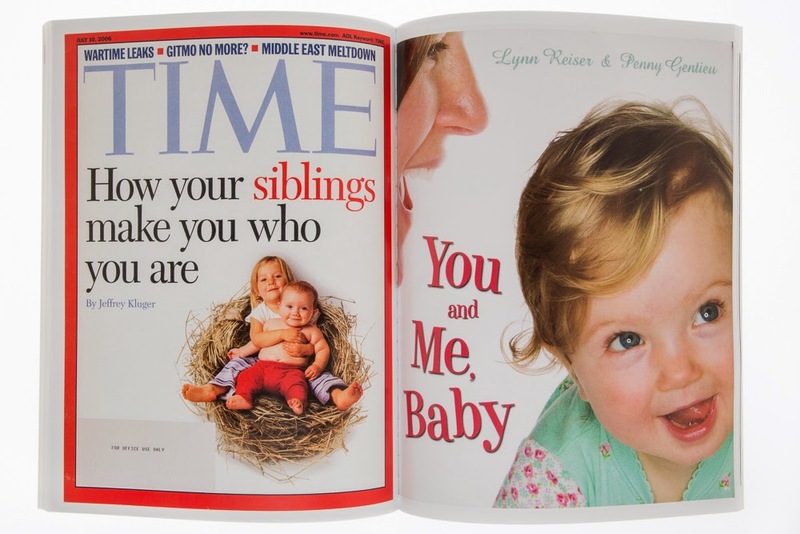 This Time cover came out at just the right time, during a family reunion (explaining a lot of things…) You and Me Baby is my tenth book. This was a fun project with the Biography Channel — besides Jimi Hendrix and Donald Trump (that little bugger! 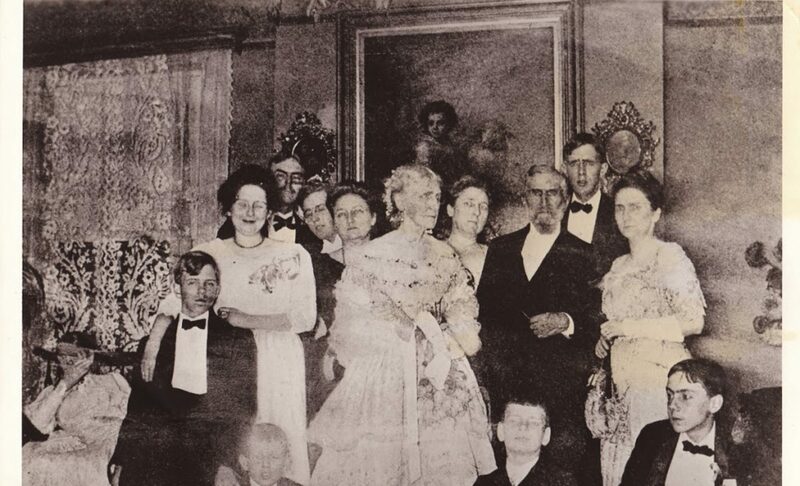 ), there is Salvador Dali, Imelda Marcos and Josephine Baker. This is part of one of those slick leave-behinds that pharmaceutical reps leave with the doctors after a lunch or weekend in the Bahamas. As all photographers knew, that was where the money was at! I didn’t just do babies. Next PostNext Pierre Gentieu’s Camp of the 13th Reg’t Conn. Vols.